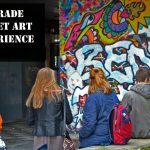 Off the Beaten Track: Belgrade Street Art Experience - Explore Belgrade! 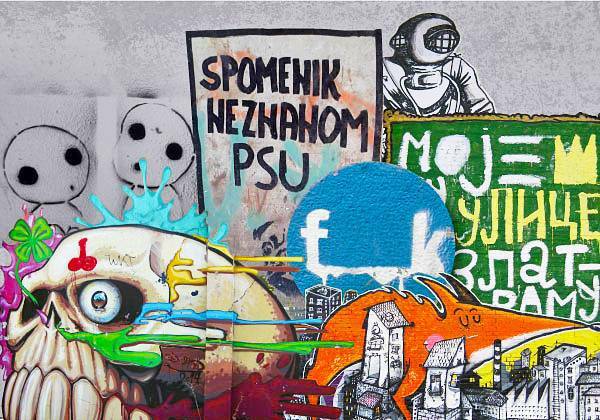 Explore Belgrade’s Street Art with art historians and true experts in the field! Small group -maximum of 15 participants! This product operates rain or shine, please dress in accordance with weather conditions. 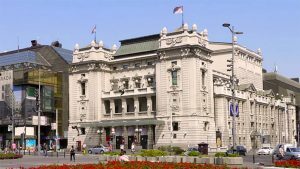 The tour starts at 10:00 AM in front of the National Theatre at the Republic Square (in Serbian: Trg Republike), please see image on the left. Look for a guide wearing Explore Belgrade! tag. We will meet you at 10:00 AM in front of the National Theatre at the Republic Square (Trg Republike). Our journey will start in the upper Dorchol area. We will go up and down its streets in serpentines. After we reach Knez Mihajlova street, the route will take us downhill to a very old part of the city that slopes down to Sava river bank. You will not be shown only the obvious things! Instead, we will take a peak in the forgotten corners, go behind the scenes where there is a whole universe of fresh, unexpected, exciting and creative ideas. 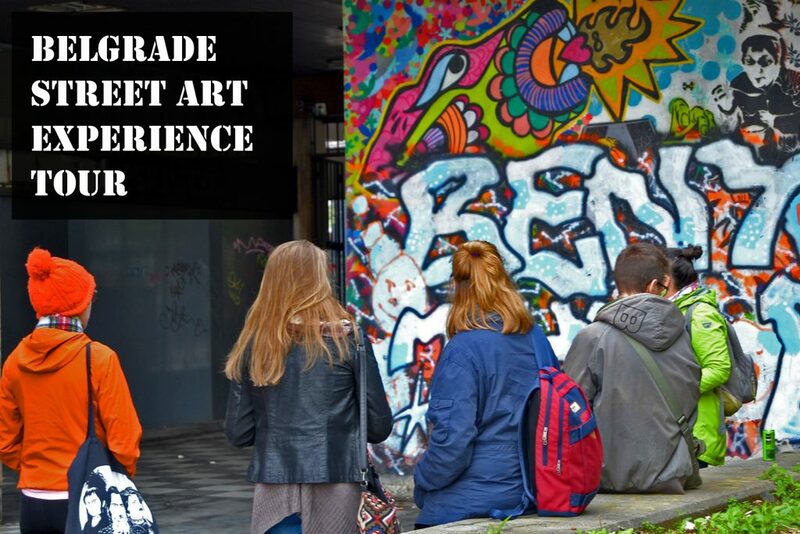 Some of the insights or impressions might be strong and intriguing, but a number of participants found that their perspective of the Street Art and graffiti had substantially changed after our tour. The tour will end in Savamala - an area where you can take a break and visit some of the hip new bars and restaurants. 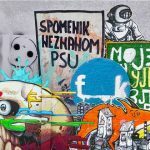 It is the place where old and dilapidated buildings meet the strong and vibrant energy of daring and new - making it all unique blend that perfectly portrays Belgrade's Spirit.